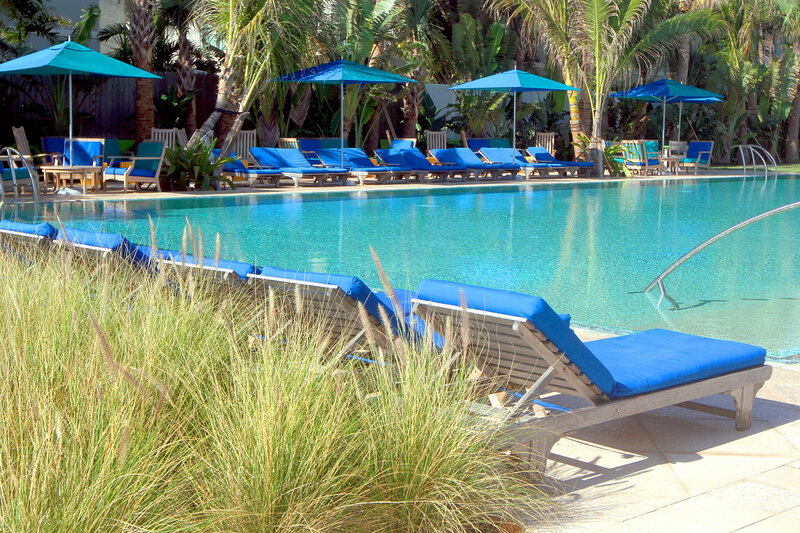 The Colony Hotels private oceanfront Colony Cabaña Club is just two miles from the hotel. There is 250 feet of private beach to play on; a heated salt-water pool, beach cabañas, umbrellas, changing rooms, showers, towels and parking are all complimentary for hotel guests and Club members. Lunch is served daily so you can relax at the beach. 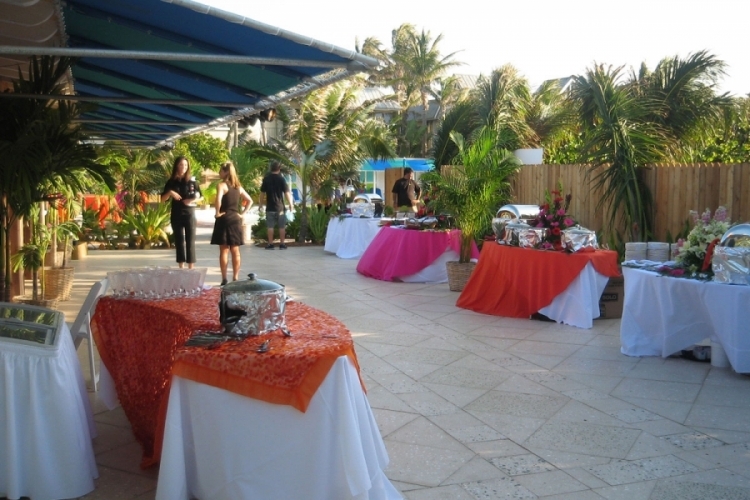 The Club offers a beautiful setting with spectacular ocean views for a variety of events, sunset cocktail parties, dinners, beach weddings and receptions. We will work to personalize your arrangements for you. Club availability for events is limited as we like to allow our Club members and hotel guests relaxed use of the Club. Learn more about planning your next group event or wedding. The Colony Cabaña Club operates as a private club and is open daily 7am-10pm, weather permitting. Annual Membership by invitation only from the Membership Committee. Hotel Guests are extended a temporary membership, valid from the day of arrival to the day of departure. Since the inception of the Colony Cabaña Club membership program in 1949, our goal is to provide an authentic, historic, casual, eco-friendly beach club experience. We offer a quiet, relaxing atmosphere, with customary facilities and essential services to enhance the swimming and beach experience for members and their guests. 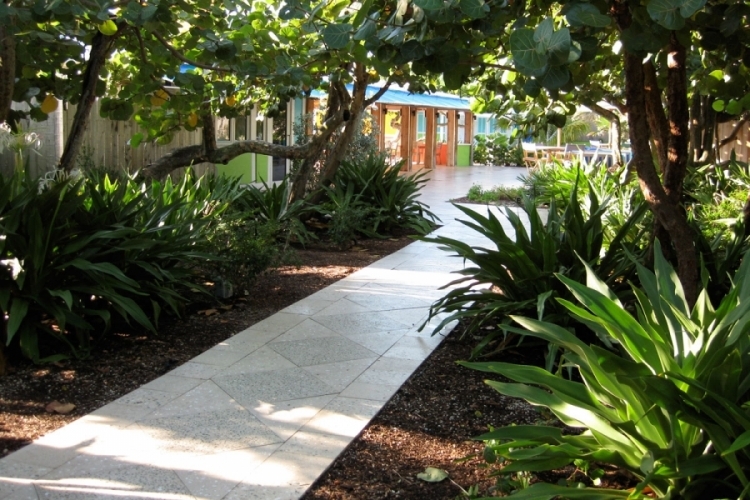 The Colony adopted a green business philosophy in 1935 and continues to seek to include the newest green practices. For more information on membership please visit the Cabaña Club.